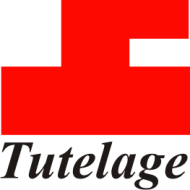 Tutelage (An Institute of English Language and Literature). 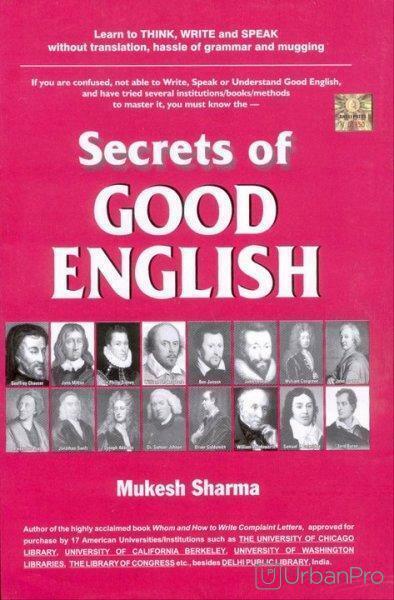 Learn to Understand, Think, Write and Speak Good English without translation, hassle of Grammar and cramming. What are the best websites for learning IELTS or TOEFL for Indian students? Sir, I need to learn English. My English is very poor, and I want to improve my English knowledge. Please help me. 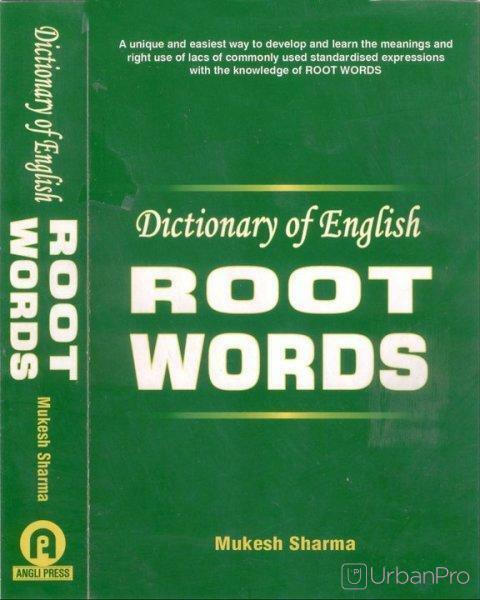 Poor English is responsible for 90% failure in competitive exams/job interview and day to day life English. Tutelage Center conducts classes in BA Tuition, IBPS Exam Coaching and IELTS Coaching. It is located in Bhajan Pura, Delhi. It takes Regular Classes- at the Institute.